Here is an example of an embedded wall I created to provide students and teachers with tech support when creating a Google Presentation. I’m sharing this sample to illustrate how nicely Wallwisher displays embedded video. 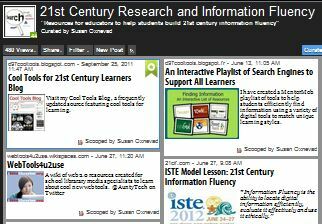 Feel free to double click on the wall to add your own comment, idea or resource. 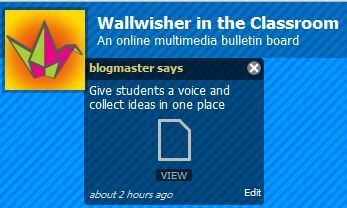 Tom Barrett has created a collaborative presentation to illustrate Interesting Ways to Use Wallwisher in the Classroom. Please view this slideshow to get some great ideas of ways teachers are using this cool tool and consider contributing your own idea to the slideshow. Summer is a time for constructive play. You might want to have a bit of fun and try creating a talking avatar with My Voki. Once you see how easy it is to create one, you have the rest of the summer to figure out how to use them in your teaching. 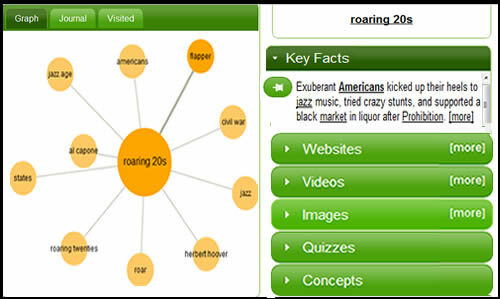 Record a welcome message for incoming students and embed it into your blog, wiki or website. Kick off a contest of some sort, the winner can win the opportunity to create and publish a Voki. Teach students how to communicate efficiently through oral messages or talking text. 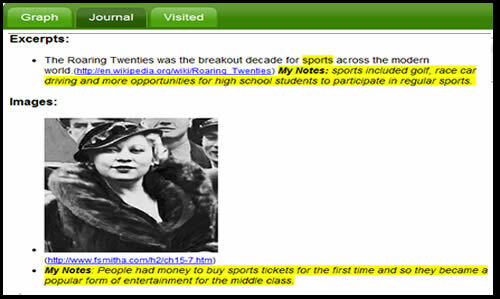 Use voki’s to build and reinforce vocabulary. Watch the voki’s eyes follow your mouse. Try it for yourself at voki.comVisit the My Voki website to view lesson plans submitted by teachers and create your own Voki. The folks at SimpleK12 are hosting several Days of Learning this summer featuring free webinars for educators which are certainly worth exploring. 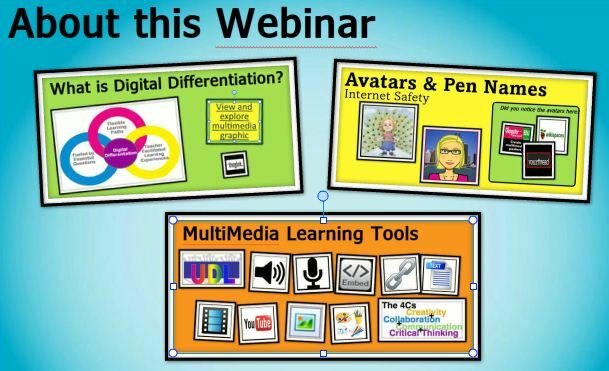 I’m excited to be hosting one again on June 20th that will continue to explore digital differentiation with a focus on using multimedia tools to support all learning styles. Please join us! Learn to use free and friendly digital tools to design learning experiences that effectively provide students with the flexible learning paths they need to succeed. 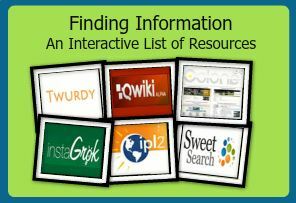 Develop a tech toolkit of resources and instructional strategies to support the diverse needs of all learners through multimedia. 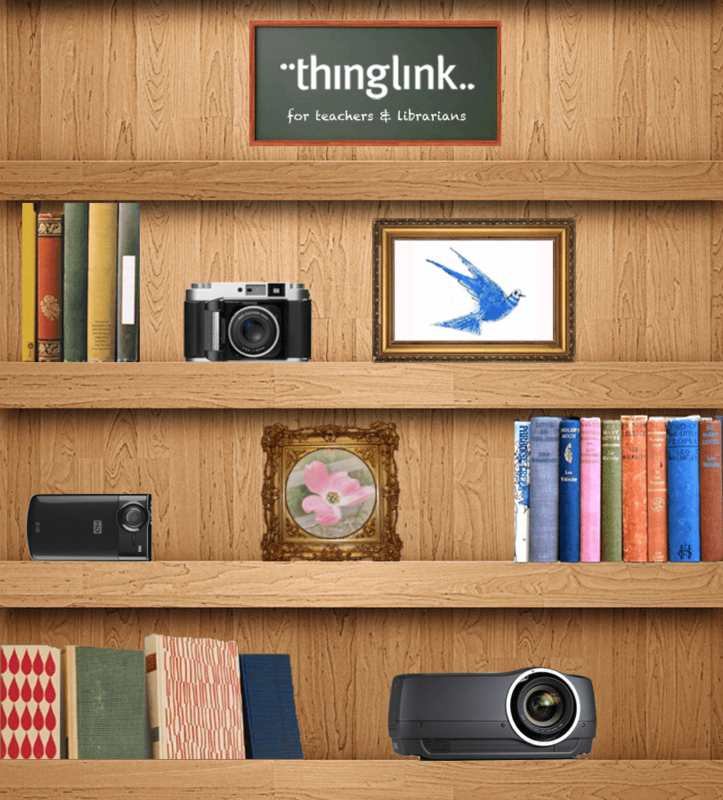 Check out this fantastic interactive graphic created by the folks at ThingLink featuring contributions from real users. Keep creating and sharing! I have created a MentorMob playlist of tools to help students efficiently find information using a variety of digital tools to match unique learning styles. If you would like to use this with your students, click the Share Playlist link at the bottom to grab the embed code or link.